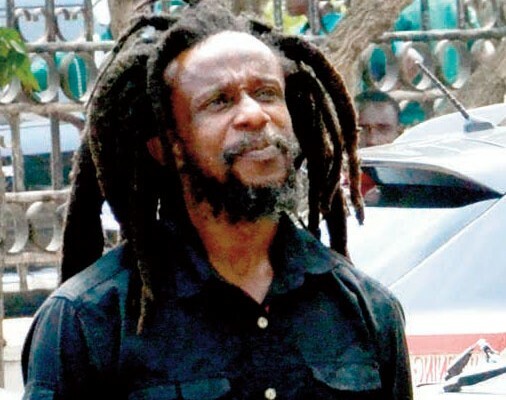 In an interview with Showbiz on Tuesday, Ekow Micah said peace songs are rather beating war drums and generating tension in the country rather than promoting peace as the singers claim to be doing. “Ghana will not descend into conflict after the elections so why the emphasis on peace. 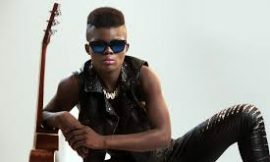 Every four years, these artistes emerge and start singing about peace but all they are really doing is creating tension. The only time you talk about peace is during the time of war,” he said.